The Viewsafe safety assured maintenance aperture for electrical switchgear has been designed to integrate the most important safety and functionality features required when inspecting and maintaining live electrical switchgear. 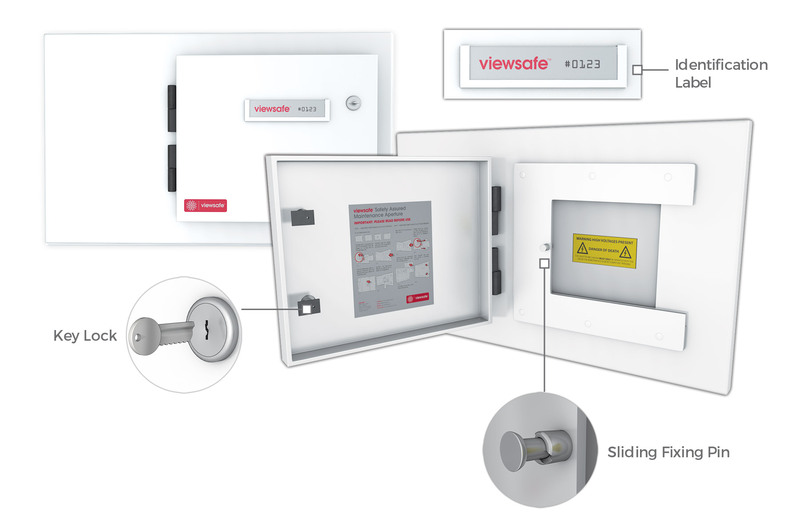 ​The Viewsafe Base Unit permits the introduction of various Viewsafe Maintenance Slides, all of which increase efficiency, safety and performance through monitoring and maintaining electrical equipment and switchgear. ​The patent-pending slide apparatus of the Viewsafe Base Unit allows the introduction of varying Maintenance Slides; each of which offers the user an increase in efficiency, asset performance and productivity whilst ensuring a decrease in unplanned asset downtime and unexpected incurred costs. 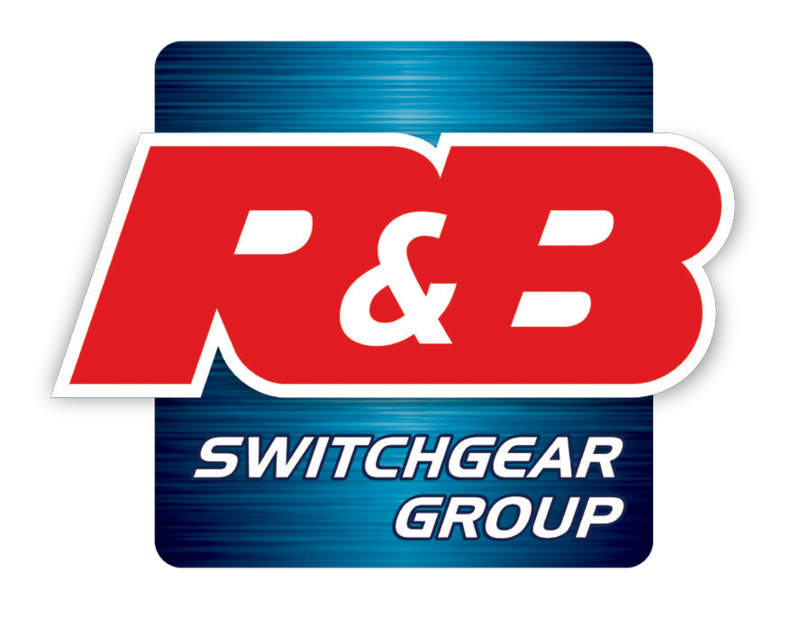 The Viewsafe Infrared Window Maintenance Slide is the ultimate tool for inspecting live electrical assets with the use of a thermal image camera to identify potential faults before they inevitably lead to asset failure. Infrared thermography of electrical equipment is a vital preventive maintenance inspection technique, which can give instant real-time temperature of the electrical equipment. Thermal image inspection can help identify areas of insulation break down, loose connections and areas of abnormally high resistance that would ultimately lead to asset failure. It is also proven to provide substantial cost savings to the user. 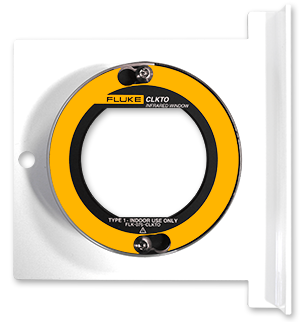 To allow the thermal inspection of equipment, integrating Viewsafe with Fluke IR Windows gives users the safest and most effective method of monitoring and maintaining their electrical equipment and assets. The UltraTEV Plus+™ is the leading instrument for assessing and comparing substation asset condition; providing a low cost, easy to operate system with immense flexibility. The unit is able to detect partial discharge via TEV and ultrasonic measurement techniques to provide the user with the optimum information on the health of their electrical equipment. The capability of the UltraTEV Plus+™ has been increased with the integration into Viewsafe and the production of the Partial Discharge Maintenance Slide. By designing a Maintenance Slide that allows the ultrasonic acoustic sensor a direct line into the electrical cabinet under inspection, the UltraTEV Plus+™ ultrasonic readings are found to be up to 10x more accurate than current measurement techniques provide. 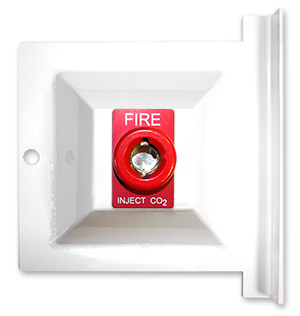 In the event of a switchboard emergency through electrical failure, the Viewsafe CO2 Emergency Maintenance Slides are the ideal solution for reducing the damage to equipment and surrounding areas, whilst ensuring operator safety. In the worst-case scenario where an electrical fire ensues from failure, the task of extinguishing the fire before substantial damage and potential injuries has occurred is a pressing one. It is for this reason that Viewsafe has developed the CO2 Emergency Maintenance Slide in conjunction with the Viewsafe system. 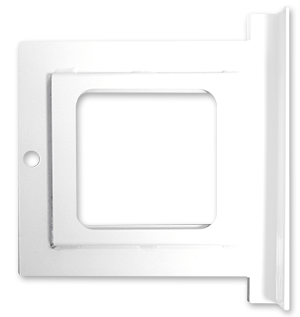 The Visual Inspection Slide provides the operator of Viewsafe with an enlarged viewing port to visually inspect electrical equipment and components inside a panel safely and efficiently. The use of Viewsafe also removes the need for an electrical panel to be isolated when a visual inspection is required; avoiding both downtime and unnecessary cost. 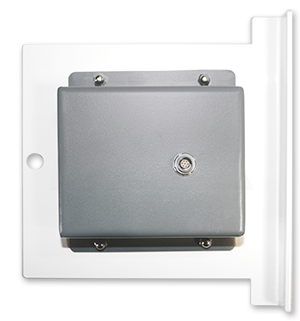 ​ The large viewing area allows users to identify vital electrical information located on components such as Current/Voltage transformers and ratios, as well as other important electrical information, which may be identified inside the panel. With the use of temperature measurement strips, personnel have a cost effective and efficient way of monitoring key live connections without the requirement of a thermal image camera. Visit www.viewsafe.co.uk for more information.